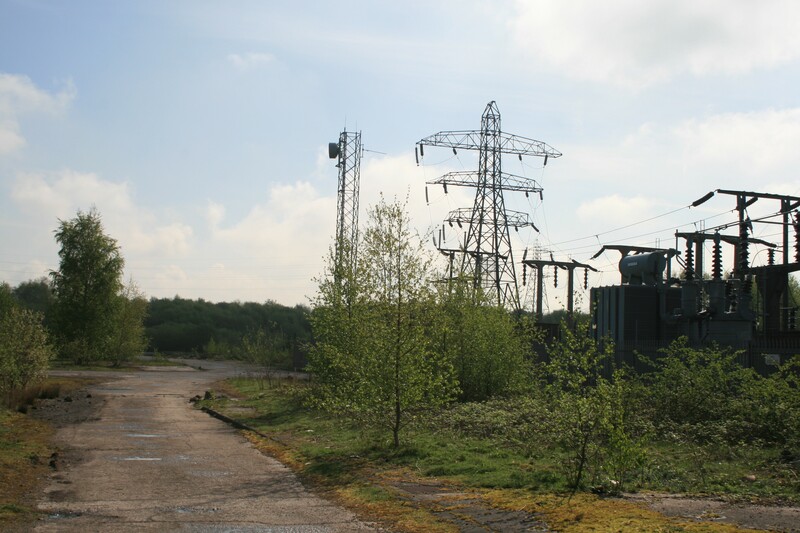 Parkside is a former colliery at Newton-le-Willows near St Helens. It has been the subject of many failed redevelopment schemes (by others!!) but was accepted by the St Helens Core Strategy Inspector as an Area of Search for a future Strategic Rail Freight Interchange. The site is a significant brownfield development opportunity in the Green Belt but which is within close walking distance of Newton-le- Willows train station and which has excellent links to both the M6 and M62. Spawforths are promoting the site through the Development Plan system for employment purposes in parallel with preparing planning applications to bring forward the first phase of a 3.5m sq.ft. employment scheme that will deliver high quality jobs for local people as well as maximising the strategic potential of the site.